These are simple easy to use bags for smaller set ups. They come with either extended handles or a shoulder strap. 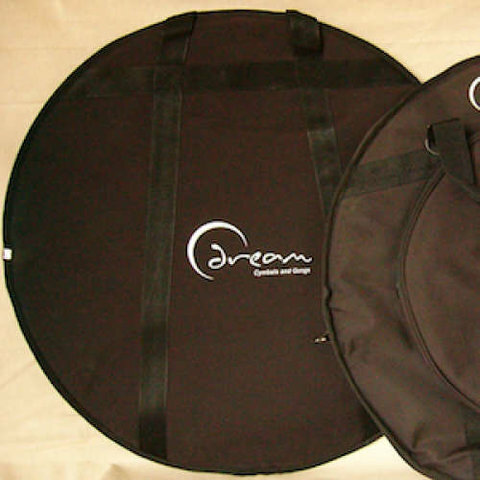 The 24 inch bag will hold the famous small bell flat 24”.